Flystrike can be a fatal disease as it develops rapidly. It is primarily associated with domestic rabbits throughout the warmer months. If you are concerned that your rabbit is showing signs of it, you need to take immediate action. Flies are attracted to the smell of urine and faeces around a rabbit’s bottom. They lay eggs here which hatch out into maggots literally within a matter of hours. The maggots then feast on the rabbit by burrowing into its skin. Ask your vet about Rearguard, a preventative product that can help keep flies away for up to 10 weeks. One Rearguard treatment is included in your Healthy Pet Club package. Throughout the summer, check your rabbit’s bottom twice a day to ensure it is clean – any excess faeces should be bathed away. Clean your rabbit’s hutch daily to help reduce the smell of urine and faeces which attracts flies. 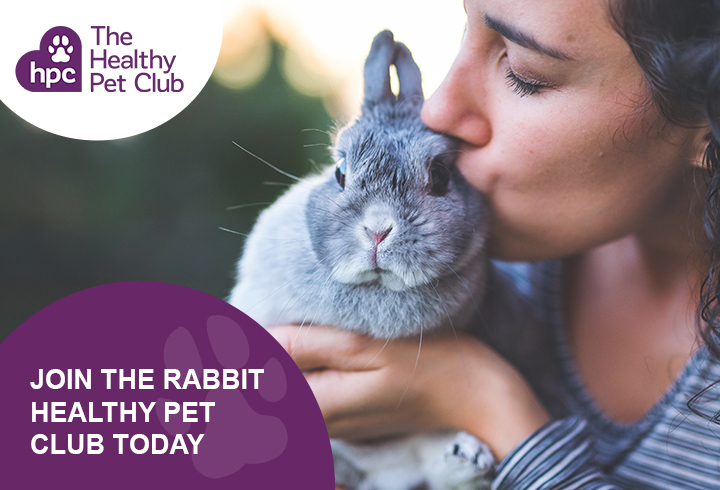 Take your vet’s advice on a suitable diet for your rabbit to help prevent diarrhoea, which attracts flies. Cutting back on carbohydrate-rich grains and changing to pellets which contain more roughage can help. Rabbits should also be given plenty of fresh hay daily and have access to a grazing area. If you do find maggots on your rabbit, you need to make an emergency appointment at your vets immediately. Many rabbits can be saved but if the maggots have eaten their way through the skin layer and into the flesh it is usually kinder to put the rabbit to sleep. 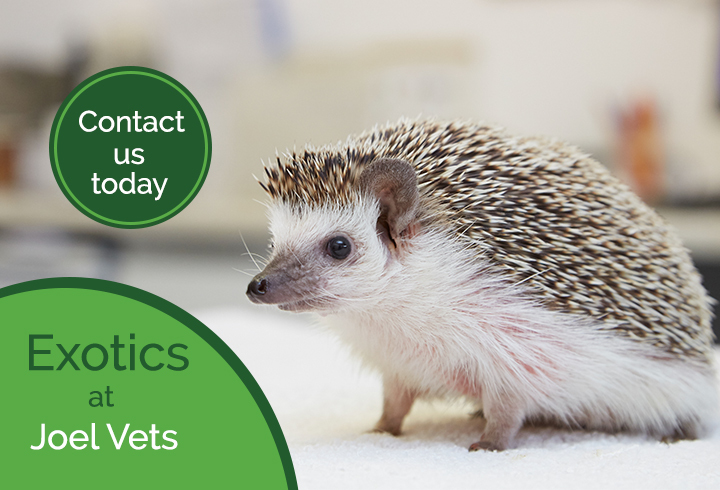 If the maggots are successfully removed, your vet will treat your rabbit with antibiotics and painkillers. It should then be housed indoors and any wounds bathed until healed to prevent the possibility of the flies attacking again.